Addition to our email mailing list so you can be notified of new workshops, projects, promotions and more! 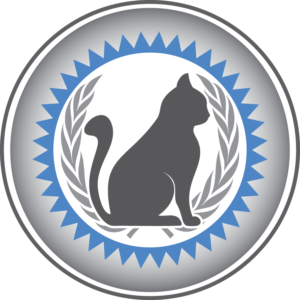 I would also recommend looking into the “Cat Grooming Basics” online course which includes videos, articles, demonstrations, step-by-step tutorials, and more to help you gain a solid foundation in all things cat grooming. Or see our Complete Cat Groomer Training Syllabus which is the most comprehensive cat grooming training program currently available in the world. The directory is on the main page of www.NationalCatGroomers.com and can be searched by name, address, city/state, zipcode, etc. To expand the map, click the icon in the upper right corner.